Most people do not treat mosquito bites. They scratch the itch caused by the bite and forget about it. On the other hand, there are those who develop allergic reactions and discomfort from such a small bite. Here are some of the best ways to avoid infection. The most annoying part about a mosquito bite is the itchiness that it causes. As a reaction, we normally scratch on the area until satisfied. However, scratching can cause breaks in the skin through which infection can enter. Scratching will feel like you are relieving the itch but it can actually worsen the problem. 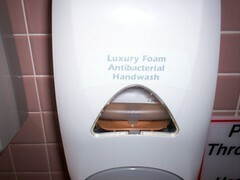 Instead of scratching, it is best to wash the bitten skin with antibacterial soap and water instead. Lye in the soap will help relieve itchiness and reduce the chances of infection. After washing, make sure you pat dry gently and resist the temptation to rub the skin with scratchy towel. 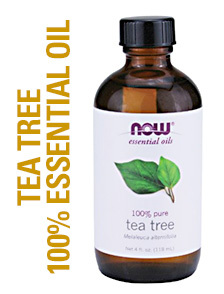 Tea tree oil is an anti-inflammatory essential oil that can stop itching, pain, and swelling. It also has anti-viral and anti-bacterial properties that prevent infections. 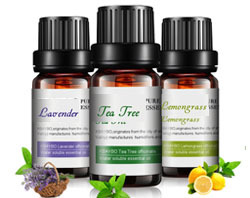 There are many more essential oil combinations that can either alleviate you from getting bites and preventing them. 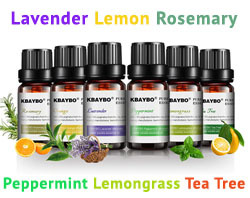 PLEASE NOTE: you need to dilute the following essential oils to the right proportion in order to make a repellent spray or some sort of ointment for treating a bite. 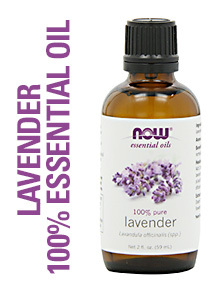 More information can be found in our Essential oils section. 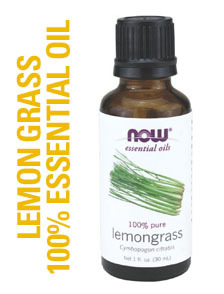 Its acidity makes it an effective cure for itchy skin. Putting a few drops of vinegar on cotton and applying it on the affected area will help ease the discomfort. This sweetener is known for its anti-bacterial and anti-inflammatory properties. 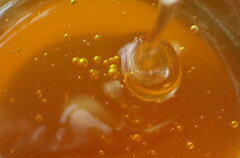 Because of this, honey is one of the natural balms or lotions that you can use to cure itchiness. As much as they can reduce eye puffiness, cooled tea bags can also act as an astringent that can ease swelling. It contains compounds namely thymol and camphor that can mitigate itchiness. 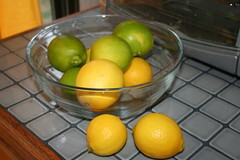 These citrus fruits are anti-microbial, anti-itch, and anti-bacterial. The juice that you get out of its peal can kill all kinds of bacteria. However, make sure you do not go out into the sun since you will definitely get a scorching reaction. Use this remedy only when you are planning to stay indoors. If you have tried applying toothpaste to ease the itchiness before, you may have an idea as to why the minty-fresh peppermint can do wonders to your itchy discomfort. 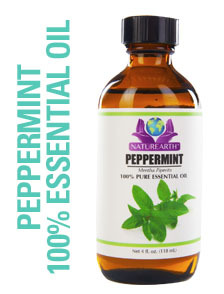 The coolness of the peppermint overrides the itchiness and gets to the brain faster. 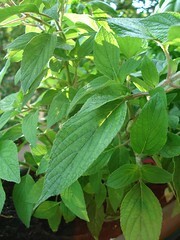 Since the brain can only process one sensation at a time, the cooling sensation of the peppermint blocks that of the itchy bite of an insect. 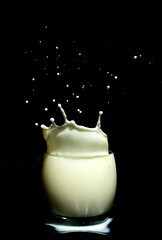 If you wish to have a soothing compress, a combination of milk and water can do wonders. 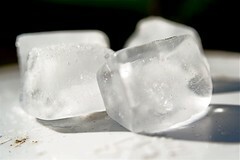 Another effective way to relieve the itch is by using ice cubes. Whether you use an ice pack, towel, or t-shirt to hold the cubes, placing the ice on top of the bite will surely ease the discomfort. At the same time, it will also reduce the redness and the swelling. This is very helpful especially for smaller children since the remedy is quick and the relief is almost instant. If you live in an area where mosquitoes are abundant, it is best to keep an itch-relief paste or lotion at home. 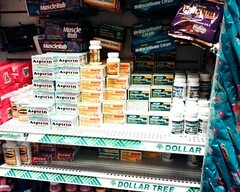 There are commercial products that you can purchase in drugstores or grocery. However, there are ingredients available in your kitchen that you can use in case you haven’t yet purchased a paste or lotion. a.) Aloe Vera – If you have one in a pot or in your garden, you can take one leaf and slice it lengthwise. Rub the side with gel on the mosquito bite and feel the immediate relief. The Aloe Vera gel contains properties that will boost your immune response and soothe the irritation and swelling. 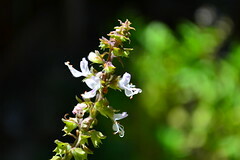 It is also useful for treating other insect bites, sunburns, and skin irritation. It is a valuable plant to have around at home. b.) Baking Soda – You can make your own paste by mixing three parts of making soda to one part water. Use this paste by applying it on top of the bite and allowing it to dry. c.) Calamine Lotion – Apply the lotion but make sure not to rub. Allow it to sit on top of the bite for as long as possible. d.) Hydrocortisone Cream – Some people have allergy or adverse reaction to hydrocortisone cream. If you are sure you do not have an allergy, you can apply the cream on the bite. There are over-the-counter anti-histamine medications that you can purchase and use in case of a mosquito bite. This medicine prevents the spread of the histamine that causes the swelling and itching from the bite. Take it only as directed and make sure you do not have allergies from this medication. This is mostly recommended for children or adults who cannot help to scratch the bite. 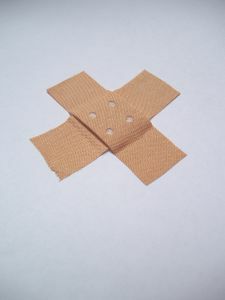 Putting a band-aid over the area protects the skin from getting bruised and from the bacteria that may enter the skin afterwards. If treated properly, a mosquito bite leaves no visible scars. However, there are over-the-counter scar-fading creams that you can use in case you have accidentally scratched a mosquito bite. 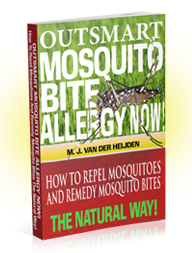 Keep in mind that mosquito bites are minor irritations and they are definitely not worth giving up the outdoors for.